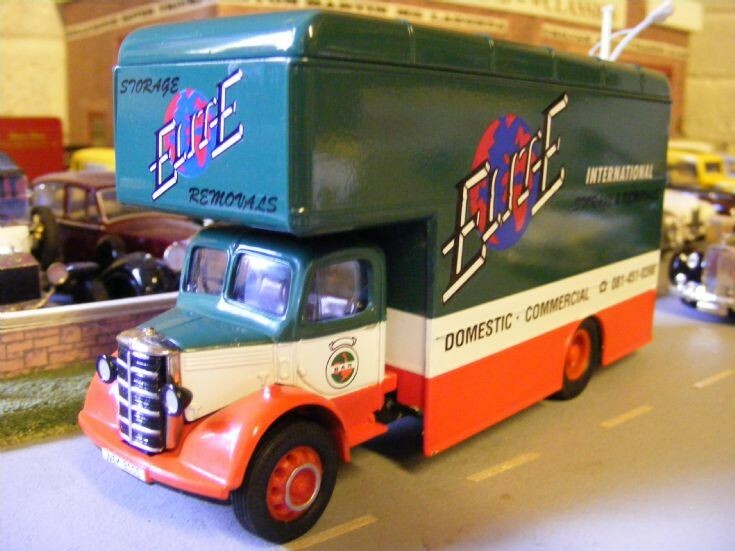 A Bedford 'O' Series OL Pantechnicon from Corgi Classics in 1:50th scale. Produced as a model of the vehicle used in the 1994-95 Comedy Drama Moving Story. An odd choice as the 1950 vehicle carries a 1978 'S' plate registration. An oddity to add to the Museum Collection Film & TV Section.